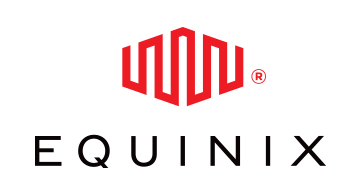 Equinix is the physical meeting place of the global payments ecosystem. We link hundreds of digital payments and e-commerce companies inside our data centers. Network providers inside Equinix connect their services to 90% of end users across the world with less than 10 milliseconds of latency. Our high performance interconnections, world-class operational reliability and an unrivalled community of payments players equate to digital supply chain efficiencies, increased agility and sustainable scalability for the industry.